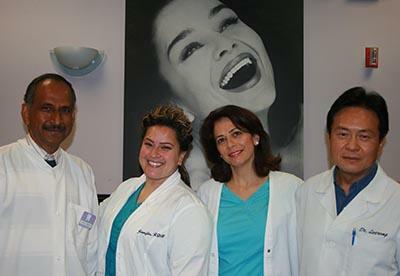 Dr. Adrian D.D.S., has been practicing dentistry for over 21 years. Dr. Adrian focus is on diagnosis and treatment planning for Premier Dental Group. Dr. Adrian has a high level of commitment and a professional attitude. Dr. Adrian began her studies at Barnard College, Columbia University, earning a B.S. in Biology in 1981. She earned her D.M.D degree from 1981-1985 with the Morton Amsterdam Clinical Award, finalist from University of Pennsylvania School of Dental Medicine. 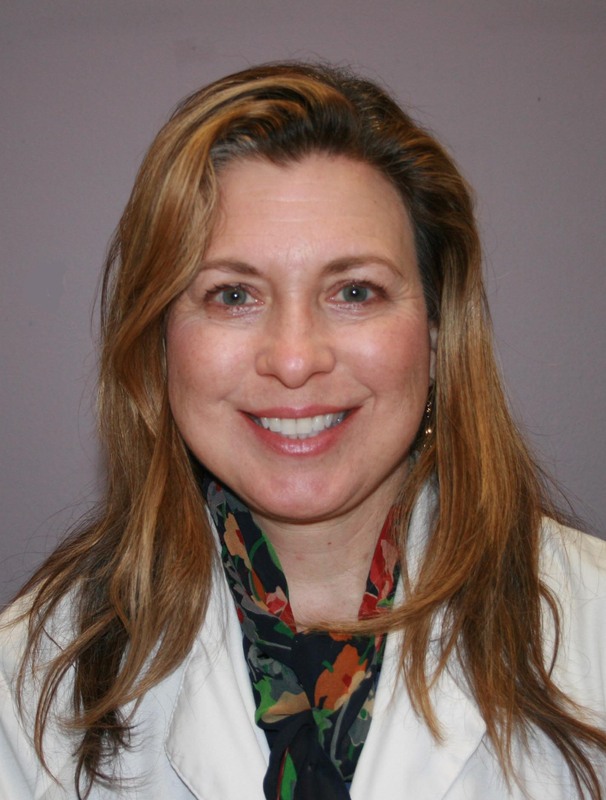 Dr. Adrian is from a family of dentists and she enjoys tennis, hiking, playing piano and spending time with her son. Allen Jacobson DDS, MDS, is a graduate of the University of Southern California where he earned both his Bachelor’s Degree and Doctorate of Dental Surgery. WhIle at U.S.C., he won the prestigious R.L. Folkes award and was inducted into the Omicron Kappa Upsilon dental honor society. After graduating in the top of his class, he was invited to further his education at the University of Connectcut, where he earned an advanced Certification in Orthodontics while concurrently earning a Master Degree for his work In the esthetic display of dentition. It was at the University of Connecticut were Dr. Jacobson was trained in cutting edge Orthodontic technIques including the use of temporary anchorage devises, contemporary surgical techniques, and invisalign, to complement his strong knowledge in the use of traditional appliances (braces). When not practicing Orthodontics, Dr. Jacobson likes to spend his time playing basketbafl in the park or hiking through the canyons. He and his wife are often looking to discover new trails, so if you know of a good one, let him know. Bassem Farid D.D.S. began his studies at U.C.L.A. with a undergraduate B.S. in Biology with departmental honors in Biology in 1987-1992. He earned his D.D.S. degree in 1992-1996, and continued on to his general practice residency at the Veterans Administration Medical center, Wadsworth, 1996-1997. Dr. Farid attended Alameda County Medical, Highland Hospital 1998-2002, completing his residency in Oral and Maxillofacial Surgery. 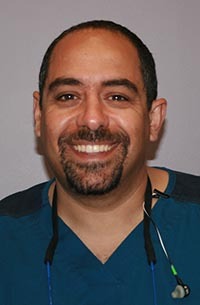 Dr. Farid’s research includes: The Branchial Cleft Anomaly: A review and case report, Repair of Acquired Helical Rim of Ear Defects: A review of literature and case report of a single stage approach, Gunshot wound to mandible and stage lip reconstruction using the Bandoneon local flap, a case report. Dr. Farid’s special interests include: sports, world travel and daily exercise. Michael E. Khalil, D.D.S. is our Endodontist. 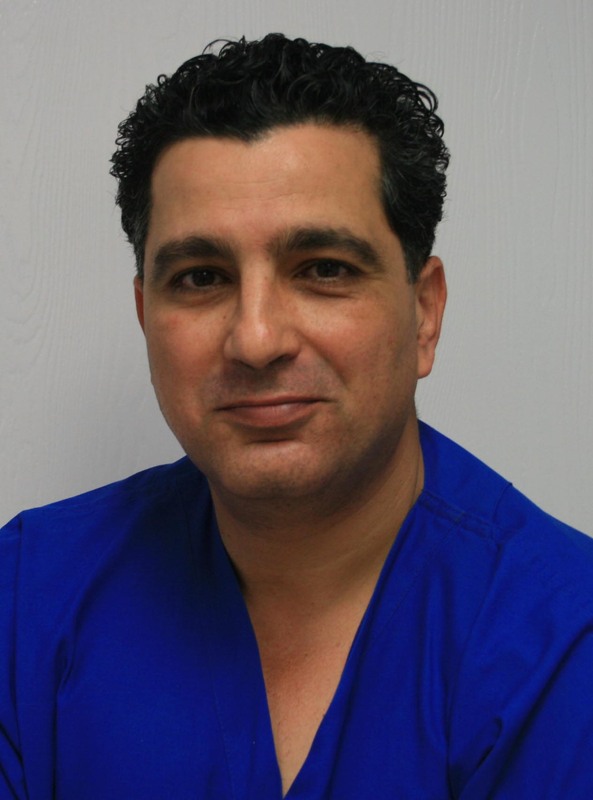 Dr. Khalil graduated from California State Polytechnic University with a Bachelor of Science in Biology in 1992. He attended the University Of Southern California School Of Dentistry and graduated in 1996 with a D.D.S. degree. He continued at U.S.C. with his Specialty Degree in Advanced Endodontics in 1998. He served as an instructor at U.S.C. from 1996 to 1999 and was appointed as the endodontist for the U.S.C. Faculty Practice. He was the recipient of the American Association of Endodontists National Achievement Award in 1998. Dr. Khalil’s special interests include telling jokes, camping, cars, and rough housing with his three children. He has practiced throughout Southern California and has expressed his admiration for our facility and the hard working team that makes it run so well.